Whether it gives you all the heart-eye emojis or it makes you throw up in your mouth a little bit, Valentine’s Day is quickly approaching. Regardless of your feelings concerning this day of love, you can’t deny it’s truly a great opportunity to show those around you how much they mean to you. Also, it’s a great opportunity to drink wine, so, honestly, what’s not to love? If you’re in need of a little inspiration to get those affectionate juices flowin’, we’ve got you covered: from your kids and their classmates to your lover (or super secret crush?!?) to your own community, we’ve rounded up our favorite ways to spread a little love this Valentine’s Day. Forget flowers or candy—the quickest way to a kid’s heart is letting them make a mess, obviously, and what kid doesn’t love to dig their little fingers into some messy slime?! 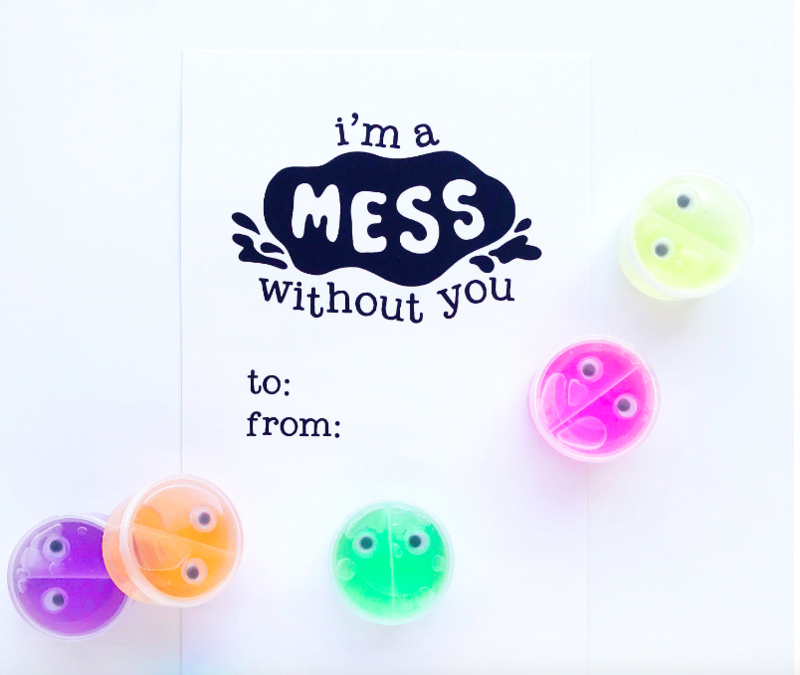 The brilliant duo behind Nashville’s own Love & Lion have come up with the absolute cutest way to let your little ones show their classmates and friends some love while keeping it fun and candy-free. Simply print out this cheeky little card and tape or tie it to a little jar of slime and prepare your kid to quickly become the class favorite. Treat your littlest Valentine to a special s’mores treat that’ll give the two of you the perfect excuse to spend some quality time together by the fire. Just download and print the card, then attach it to a baggie filled with all the essential s’more ingredients for a unique, easy and oh-so-sweet valentine surprise. Looking for another candy-free option for the kiddies that’ll still win over their hearts? Look no further than this adorable dinosaur idea to let your kid’s buddies know they are truly dino-mite friends. The mini dinos aren’t included, but you can order them here. 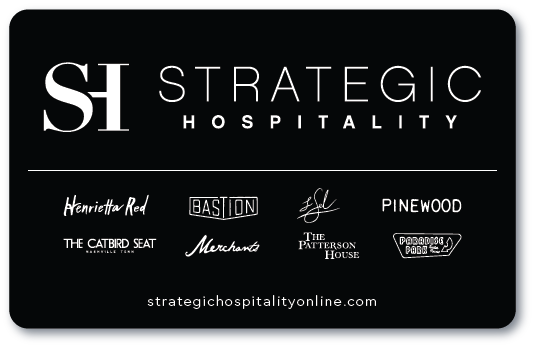 And to make things even easier on you, the company will even personalize each card for you with the name of your choice (and, if you’re feeling particularly lazy this year, they’ll even go as far as punching holes for you!). Here’s another gem from the Love & Lion ladies because, honestly, their charming and creative ideas know no bounds. Does everyone else remember Lipsmackers and/or made it their life’s mission as a kid to collect every single flavor? Just me? This particular valentine is cute AND practical—these harsh winter months call for a little lip TLC for us all, kids included. Fun, colorful and each tube is less than $1—it’s the perfect valentine! Sure, diamonds are great and all, but have you ever had pizza and booze? Let’s be real here: all anybody really wants on Valentine’s Day is to be gifted a night of indulgences that include melted cheese and vodka. With just a tiny bit more effort, you can take it to the next level with a heart-shaped pizza (and heart-shaped mini pepperonis!) and a pink heart cocktail to help wash it all down. Art that’s beautiful and meaningful is the best kind of art. This Valentine’s Day, turn your hand-written note into a one-of-a-kind foil print for a thoughtful gift that doubles as something to hang on that blank wall in your bedroom that sticks out like a sore thumb. It could be a snippet of your wedding vows, a memorable quote between the two of you, or a special recipe that means something to your relationship — the possibilities are endless. (Bonus: You can even have one of your kid’s drawings immortalized in a foil print for a super sentimental gift the whole family will cherish forever. Why give a measly card when you can give an entire book full of sentiments? This personalized book offers 64 pages of opportunity for you to transcribe all the things you love about your significant other, because honestly, who wouldn’t love to get comfy and dive into a book all about them? Is there anything that screams, “I have a crush on you” louder than making someone a mix tape?! 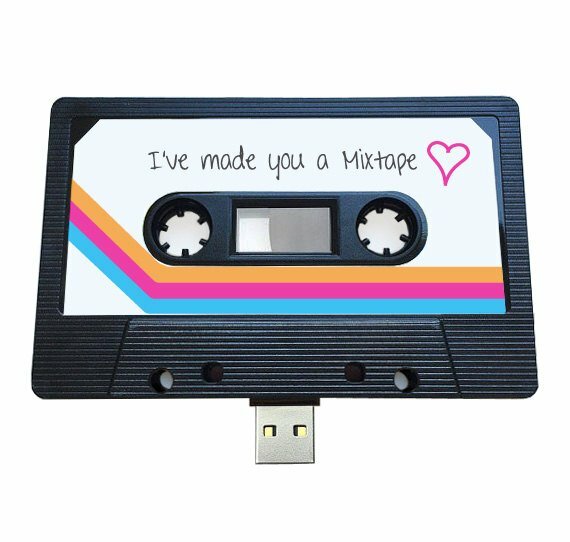 The 16-year-old in me is totally freaking out about the idea of giving my Valentine this classically retro USB “mix tape” that I can fill with photos, videos and so many memories and then just pop it into a computer to enjoy. If you’re a newlywed, you can stock the tape with memories from the first date all the way to your honeymoon. And you can even scan in old handwritten love notes or funny text messages (use screen shots!) to forever eternalize the most special moments that define your relationship. Grab your sweetheart, your kids or even a group of your best girl friends and spread some love this Valentine’s Day to those who truly need it. Pick an organization or non-profit that resonates with you and make a V-day date volunteering there; whether it’s Nashville Rescue Mission, Second Harvest Food Bank or even your local library (did you know the Nashville libraries offer volunteer opportunities anywhere from shelving books to tutoring kids? ), your heart will definitely be full after you take some time to give back. Valentine’s Day is especially hard and lonely for those who have lost their spouse, which is why spending some quality time at your local senior center or nursing home can make a huge difference in someone’s day. Some easy yet meaningful ideas include reading to them, playing board games or making a scrapbook together. Even just being there to listen to them talk about their day can bring a smile to their face (and to yours!). In addition to sending love notes to your loved ones, this year make it a point to send some surprise cards to someone (or a complete stranger!) you think could use a pick-me-up. Last year a friend of mine had a friend whose daughter was in Vanderbilt Children’s Hospital during the holiday, so she and her kids made Valentine’s for the children there. It was an easy gesture that meant so much to the parents going through a difficult time. Many hospitals even have ways to send cards online to easily brighten any child’s day. Also, the National Salute to Veteran Patients program, run by the Department of Veterans Affairs, encourages volunteers to contact local VA medical centers to learn about ways to show love and appreciation to veterans during the week of Feb. 14.